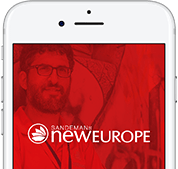 We’re launching in Porto this March, and the whole SANDEMANs NEW Europe crew is chomping at the bit to get a transfer down there. 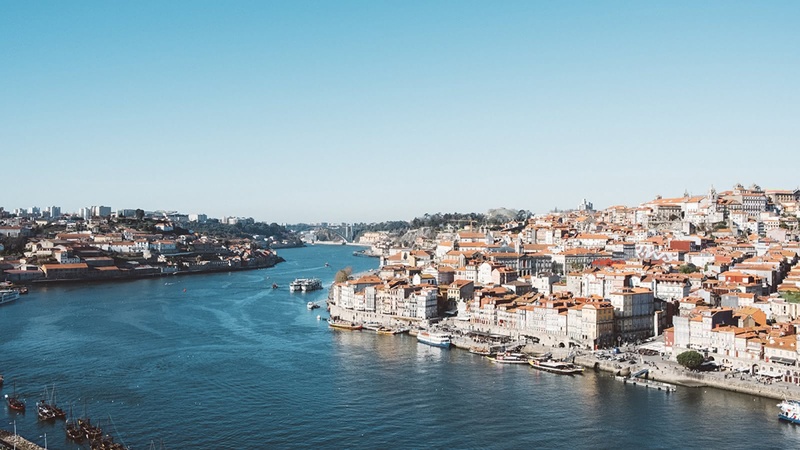 While we’re all dreaming of sunshine on our faces and port wine in our hands, we thought we’d compile some of our favorite things about Porto to inspire you for your own trip there! This is one of the oldest protected wine regions in the world (dating back to 1756), and once you’ve tried the local port wine, you’ll agree it’s worth protecting! Our top tip: cool down with a refreshing white port and tonic. The jury is still out on the name (a portonic? A P&T?) but by any other name, it would taste just as delicious. Fun fact: You might also notice a familiar name on the port wine scene. 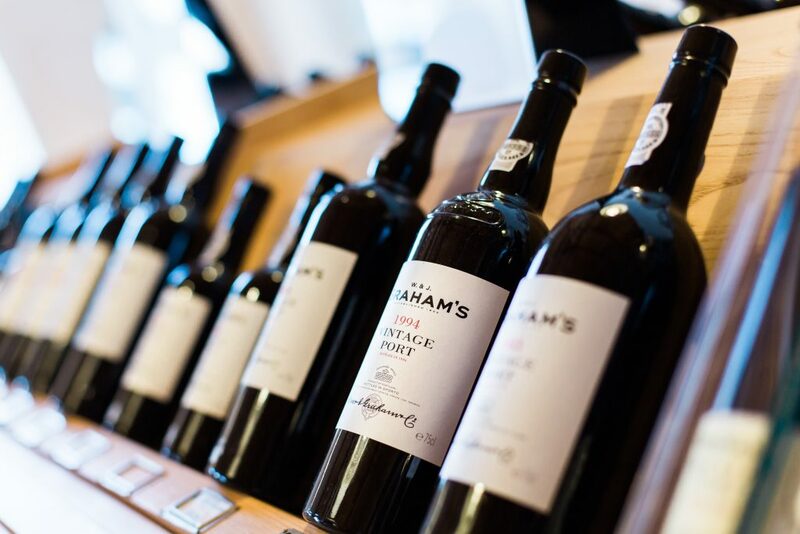 Porto has been home to Sandeman port for over 200 years, founded by the too-many-greats-to-count grandfather of SANDEMANs NEW Europe’s owner Chris Sandeman! Too many portonics (yeah, let’s go with portonic)? The local Porto hangover cure translates weirdly to “Little French Girls”, but the dish itself is definitely a man’s meal. Francesinha is bread, ham, steak, a couple of types of sausage, grilled, covered in melted cheese and drowned in a spicy beer and tomato sauce. We’re crazy about the buildings in Porto that look like beautiful pieces of art. 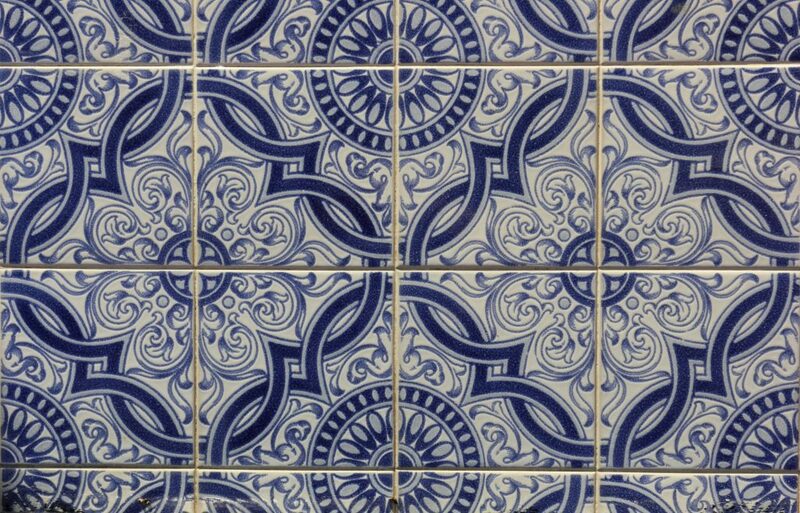 The world-famous tiles of Porto are known as ‘Azulejos’. Simple patterns make jaw dropping displays of blue and white murals, such as the 20,000 tiles in São Bento train station that depict key moments from Portuguese history. From time to time, you might see some houses with tiles missing from the street level; their popularity as souvenirs has created a thriving black market. Be cool, and only buy new tiles from reputable places. Keep your eyes peeled for the street art of Hazul, one of the many talented-yet-illegal artists brightening up the abandoned places in Porto’s city center. Inspired by the flowing calligraphy of Arabic, Hazul often incorporates a diamond icon or an H into his work. However, his most common element is a cloaked female who could be Muslim, or could be inspired by statues of Mary. This amazing bridge was designed by Théophile Seyrig, a student of Gustave Eiffel, of Eiffel Tower fame (Gustave also bid for the job but lost out – ouch!). Stroll over the bridge at river level for some breathtaking views back to old Porto, then take the cable car to the top and walk over the upper level back into town. The Livraria Lello is one of the oldest bookstores in Portugal and frequently listed as one of the most beautiful in the world. This would already be a major tourist attraction in its own right, if it wasn’t for the fact that it also draws Harry Potter fans from all over the world. Apparently JK Rowling was a frequent visitor whilst living in Porto and teaching English. Was she inspired by the magically organic staircase? Line up for a €4 ticket (yep, it’s pretty popular, but the voucher is redeemable against book purchases) and decide for yourself! Get yourself to the Bolhão Market… while you still can. This beautiful marketplace is crumbling apart and there are plans to close it down and renovate it. We love the quirky stalls, the souvenirs and some of the best and cheapest fresh seafood right in the heart of Porto. The sense of decay is a part of the charm and, sure, it’ll look great when it’s cleaned up, but we can’t help but feel like something will be lost. Pocket that map, turn off that phone and allow yourself to get lost in the tiny twisty world of the oldest district in Porto. This former no-go barren of decrepit houses has been completely transformed into a delightful mix of historic monuments, tiny shops and laundry hanging from windows. 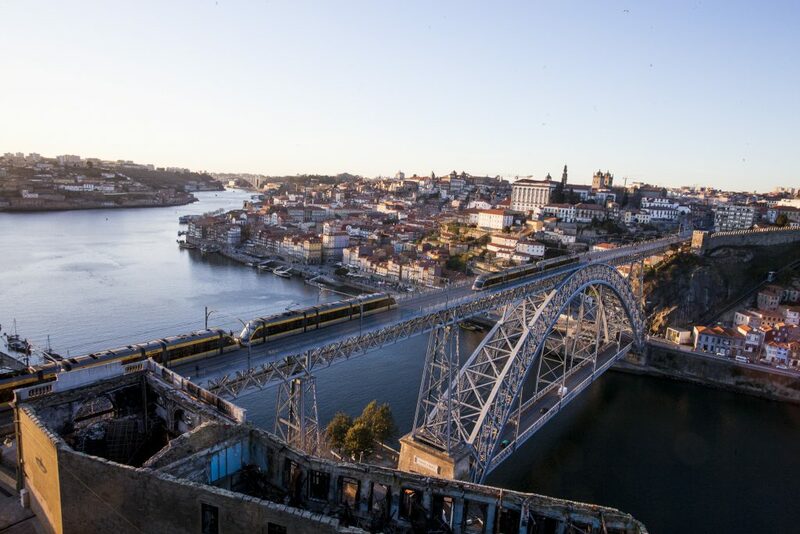 Don’t worry about finding your way out; just start with the panoramic views from the cathedral and keep heading downhill, and sooner or later you’ll find yourself at the riverside on Cais da Ribeiro. 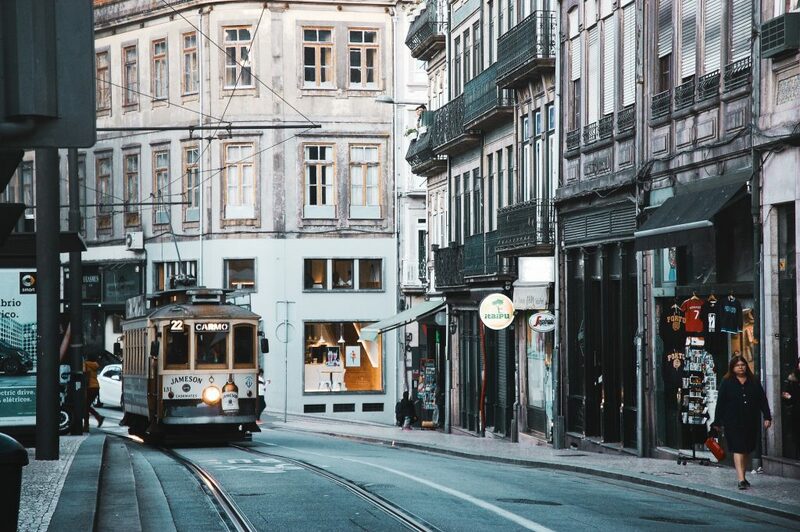 Porto has three vintage tram routes, not to be confused with the modern and cheap Metro system. These delightful historic streetcars also use a different ticket, which can be bought from the driver; €3 per trip or €10 for a ticket valid two days. Line 1: follows the river, from the edge of the Ribeiro to the Foz do Douro district with its ancient fortresses, shady parks and sandy beaches. Line 22: does a great loop of the city center. Line 18: heads from the old university to the tram museum (for proper tram enthusiasts). Sure, you might need to pay €5, and climb the (gulp) 225 steps to get to the top of this 75+ meter city icon, but we promise it’s worth it when you see the awesome 360° panoramic city views. Just think of it as an opportunity to burn off some of that Francesinha. Happily, this is also the meeting point for SANDEMANs NEW Porto’s FREE Tour (don’t worry; we meet at the bottom! ).